New dealership agreement provides end customers with more aftermarket support options for Honeywell products. SHANGHAI, April 13, 2016 – Honeywell Aerospace (NYSE: HON) has signed a dealership agreement with JetCity Engineering Pty Ltd, the maintenance, repair and overhaul division of an Australian air charter company that owns, operates and maintains its own fleet of luxury jets. 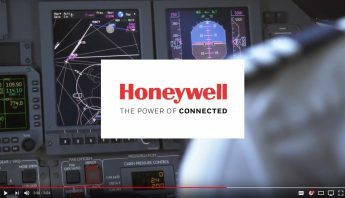 The new deal extends the existing relationship between Honeywell and JetCity from a supplier and customer relationship to a dealership. 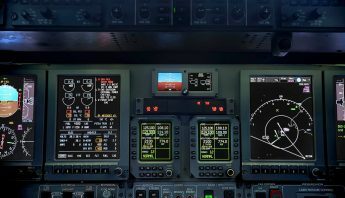 The extended relationship will provide business jet operators with a cost-saving, time-saving and practical solution to access Honeywell’s aftermarket services. The new dealership with JetCity provides business jet operators with a service center close to home, which will help save operators time while reducing costs related to flying between airports for upgrades and maintenance. JetCity is well-placed with market access to support both aircraft equipment upgrades and line maintenance equipment sales at both Essendon Airport and Tullamarine International Airport. 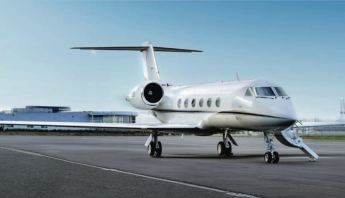 As the only fixed-based operator (FBO) at Melbourne’s Tullamarine International Airport and also providing an FBO and maintenance, repair and overhaul station at Essendon Airport, JetCity services approximately 350 business aircraft per year. 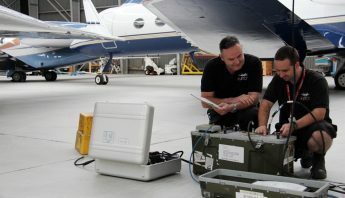 The new dealership agreement with JetCity expands Honeywell‚Äôs aftermarket service presence within the Australia and New Zealand region. 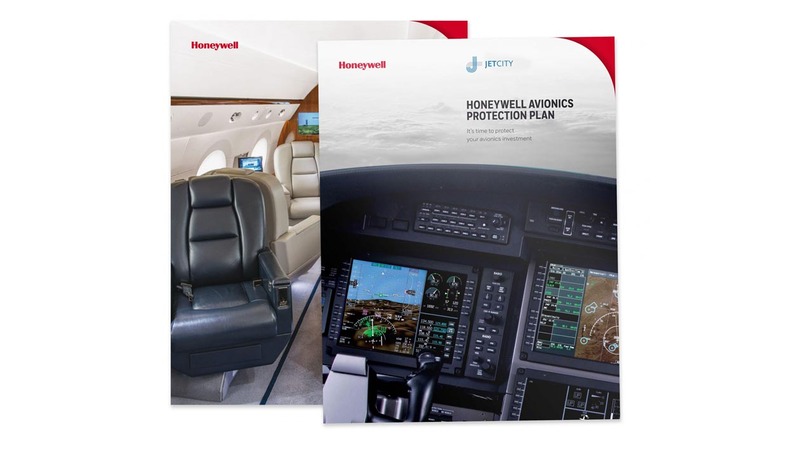 Honeywell has a strong business aviation aftermarket and OEM footprint across the Asia Pacific region consisting of 43 dealers and service centers that serve a fleet of over 850 business aviation aircraft. 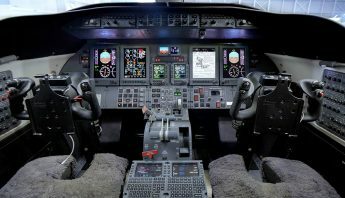 After becoming a Honeywell dealership, JetCity, as a non-OEM-owned service center, will be able to accommodate needs not met by other OEM aviation service and consulting centers. This will provide increased support for operators and facilitate industry growth in Asia Pacific.